When a form is sent via email or facebook, etc. how can a personal photo be used instead of the standard form image? I've checked your JotForm and see that there are no images on the form. 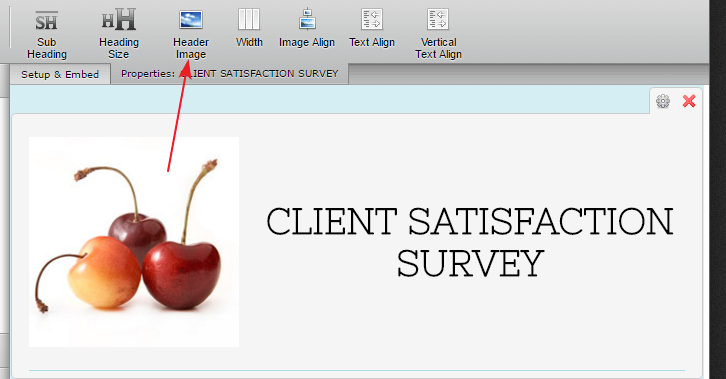 You may add an image to the header or using Image field to your JotForm. 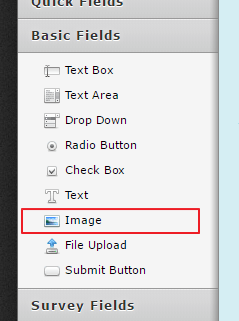 Once you have an image on the form, it should be automatically used for Facebook post.